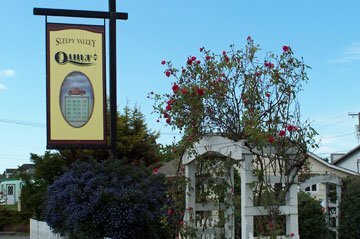 Situated in a quaint 1920's era home, Sleepy Valley Quilt Co. has lots of interesting rooms to explore, filled with a wide variety of fabrics, patterns, books, notions and gifts. We also have a gorgeous selection of wool and wool kits. Our huge display of over 2000 bolts of fabric is always growing, with exciting new fabric collections arriving on a frequent basis. Behind our quilt shop, two separate classrooms invite friends and visitors to experience the joy of quilting. Our expert instructors teach everything from quilting basics to advanced techniques and fun sewing projects. 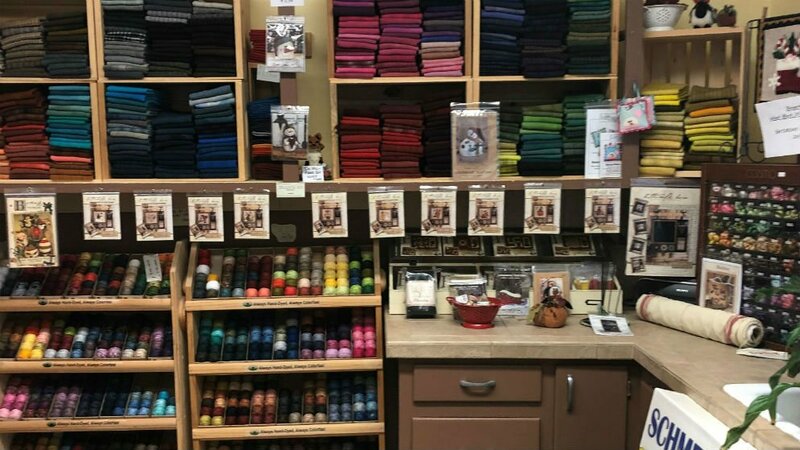 At Sleepy Valley Quilt Company we love to see the projects our customers create and we’re dedicated to ensuring that everyone enjoys a satisfying quilting experience!